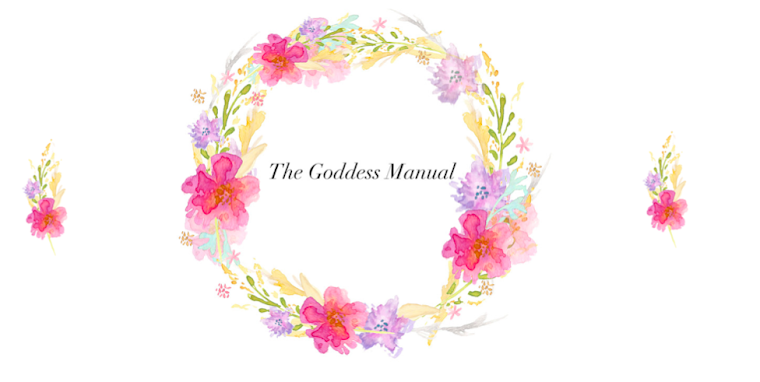 The Goddess Manual: Caitlyn Jenner: Brave? After watching I am Caitlyn with my Mother tonight, I speculated the question of what makes us brave? What attributes do we give to someone who is brave? Are they strong mentally and physically? Do they fight battles, protect the vulnerable? This question is different for everyone of us. For most however, I would say that the definition of brave is overcoming a fear. However this fear is represented, such as physical danger or mental anxiety, the conquering of such in my eyes makes you brave. What has caught my attention recently was the backlash over Caitlyn Jenner receiving a bravery award. I have seen many comments comparing her to a soldier or war hero, stating she is unworthy. I am tied between two sides of this comparison. I have no doubt in my mind someone who is risking their life, facing death to help others, is brave. However, lets go back to these qualities which make us brave. If you are bullied and gather the courage to dismiss these people who bring you pain. You are brave. You get through a life threatening illness. 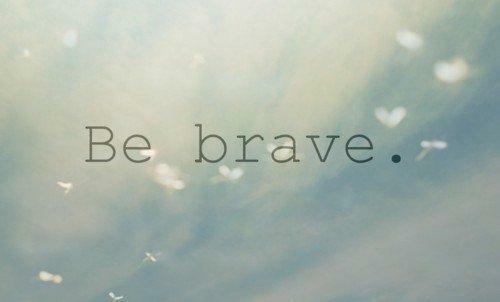 You are brave. We all have obstacles which we have to overcome which is worthy of the title of brave. However, we do not win awards, granted. I am a firm believer that you should always be yourself, whoever that may be. I do not think its right people bash someone just because they do not represent their definition of braveness. Nor do I think anyone deserves an award more than a soldier who risks their life on a daily basis to protect us. For those who disagree, I invite you to dig a little deeper. We shouldn’t be aggravated by the definition of what brave is but instead take issue with the regimented ideals of normality, that has made being yourself a fear. What I take from this dispute is the important theme of acceptance. Acceptance to be who you are. I think overcoming any obstacle however big or small is brave. You should take a moment each day to realise how great you are. Thank yourself for being you, to accept yourself, love yourself. We live in a world where we experience increased negativity from others, online or offline. Someone is ready and waiting to negatively review you so why do it to yourself? Its time to give yourself a bravery award and be your authentic self. *Note: I am not comparing bravery, my aim for this post is to simply discuss the definition of brave.